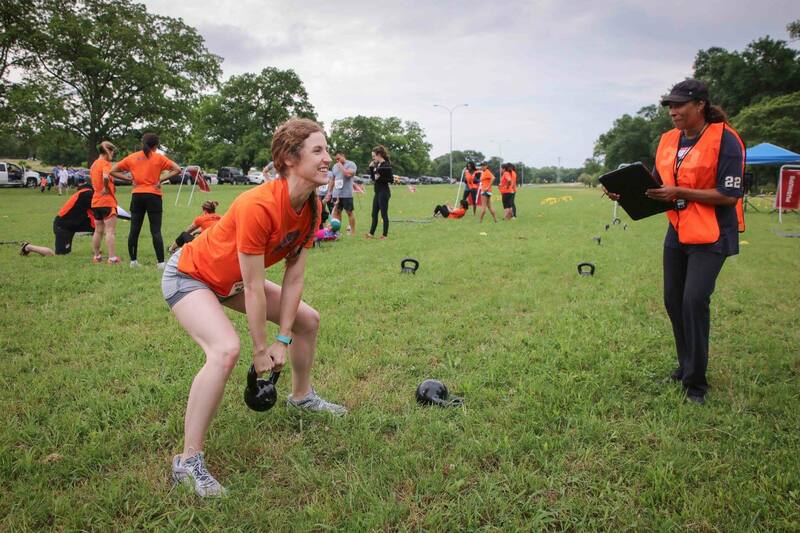 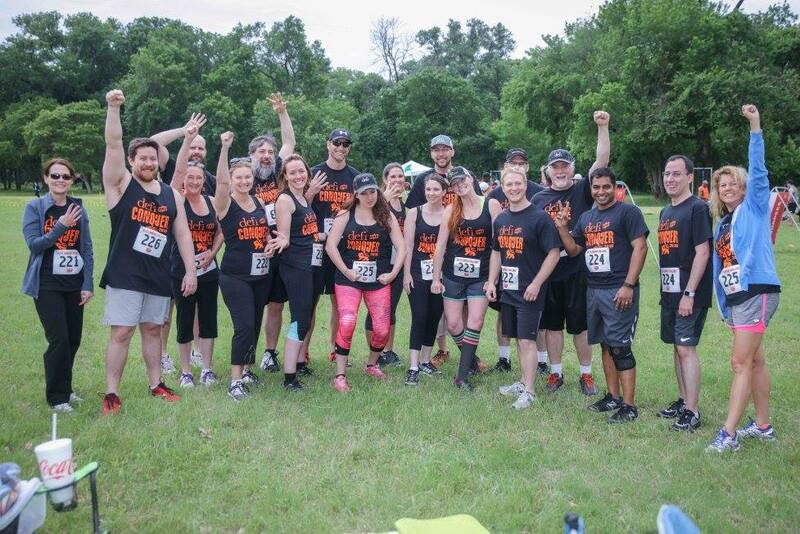 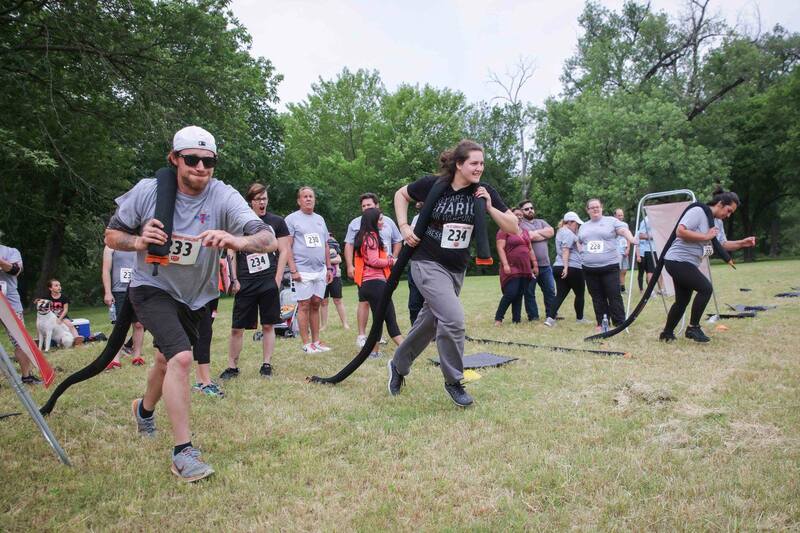 Teams from local companies in Dallas show the impact of their wellness programs by training for and conquering a 3-course fitness challenge hosted by the Fit Company Institute. 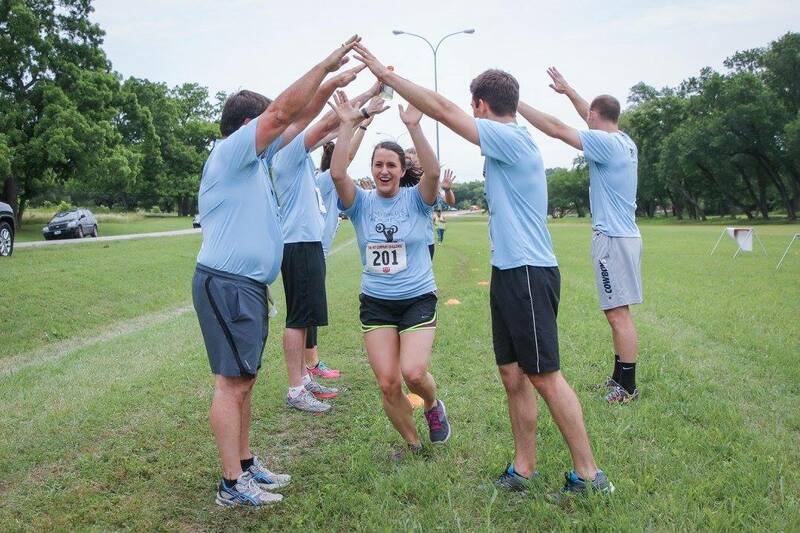 The challenge allowed companies to use fitness as a team building activity and highlight the positive impact that living fit has had on them and their companies. 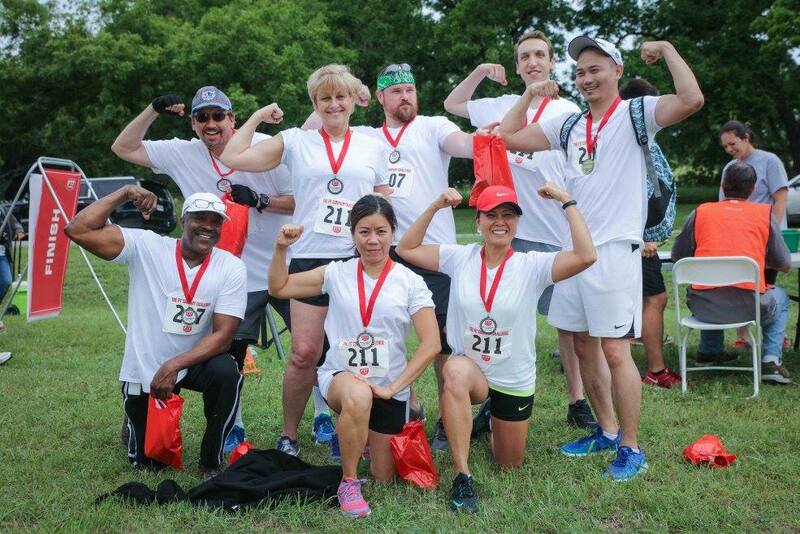 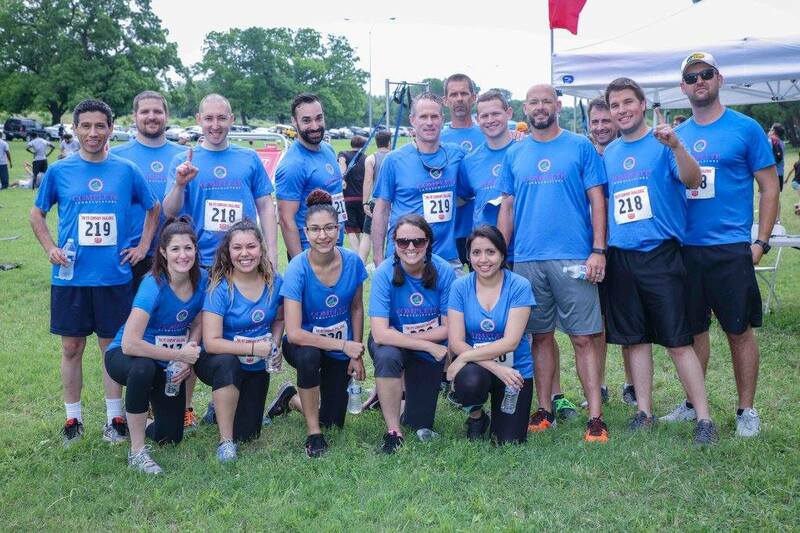 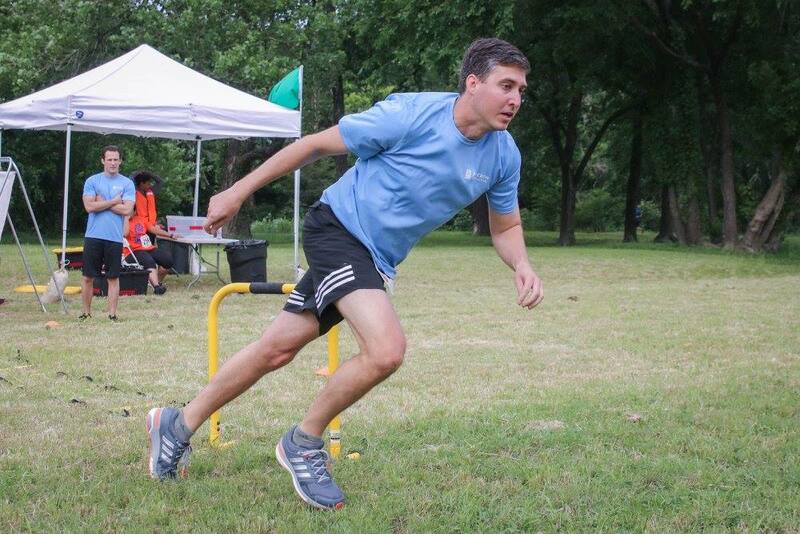 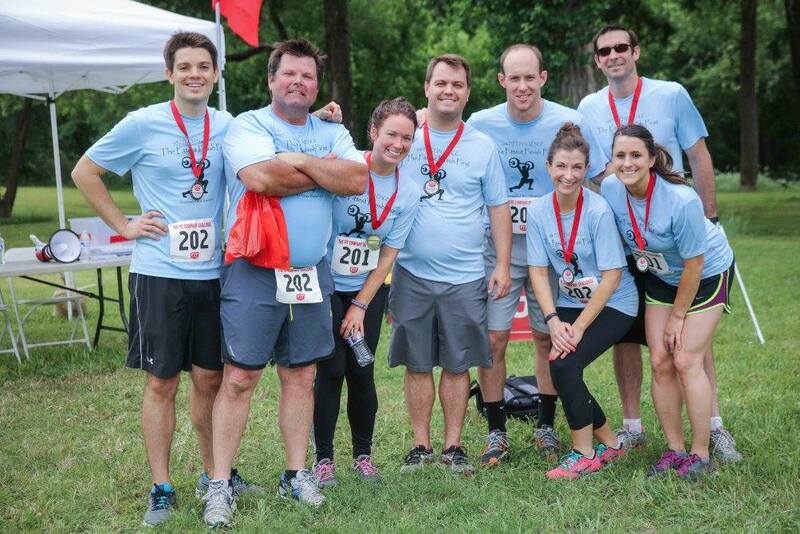 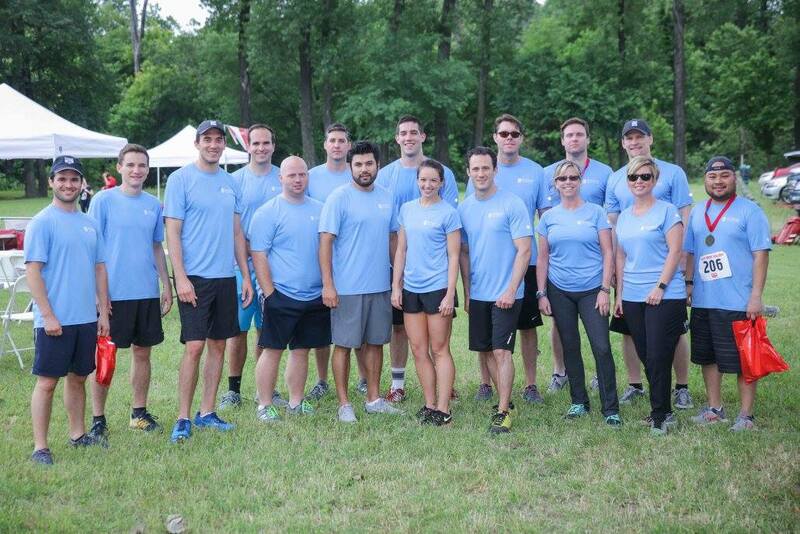 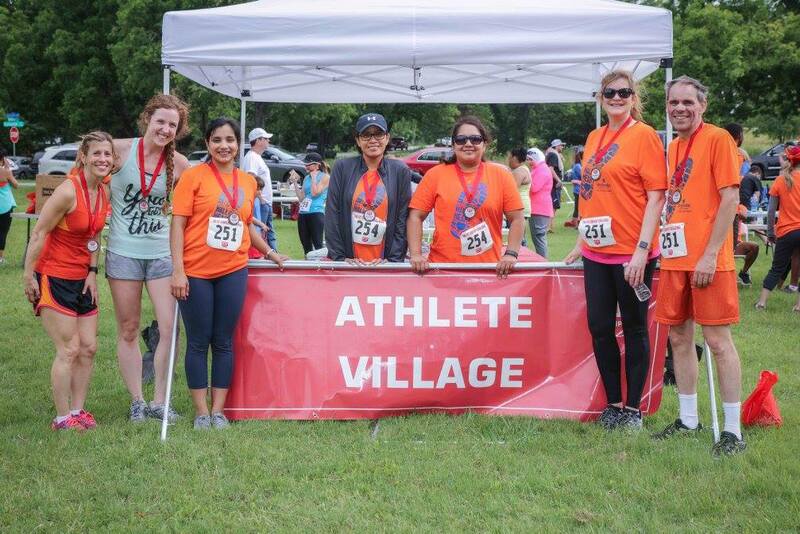 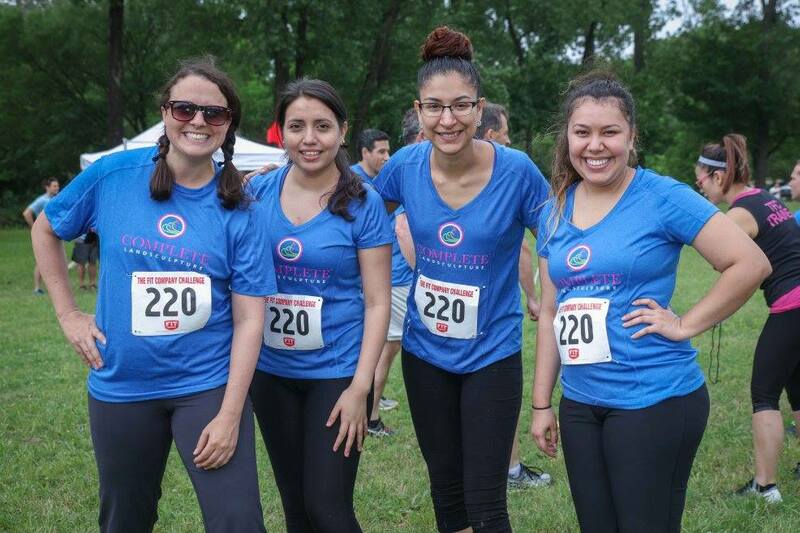 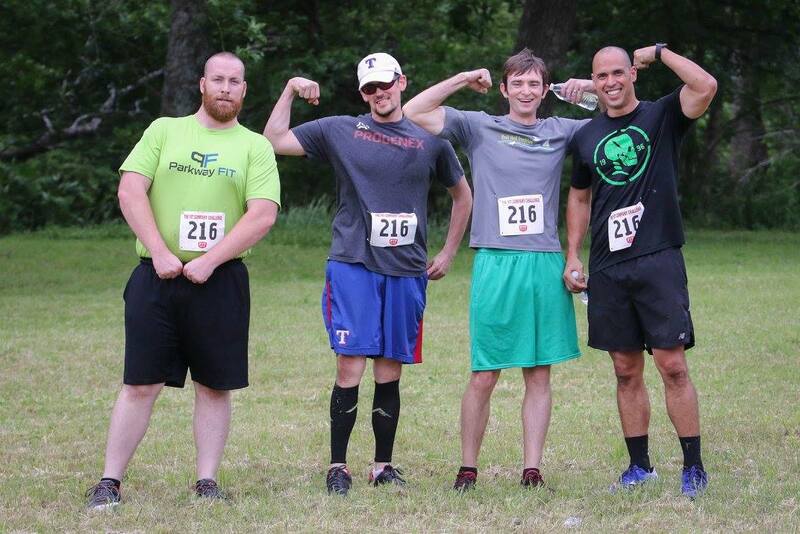 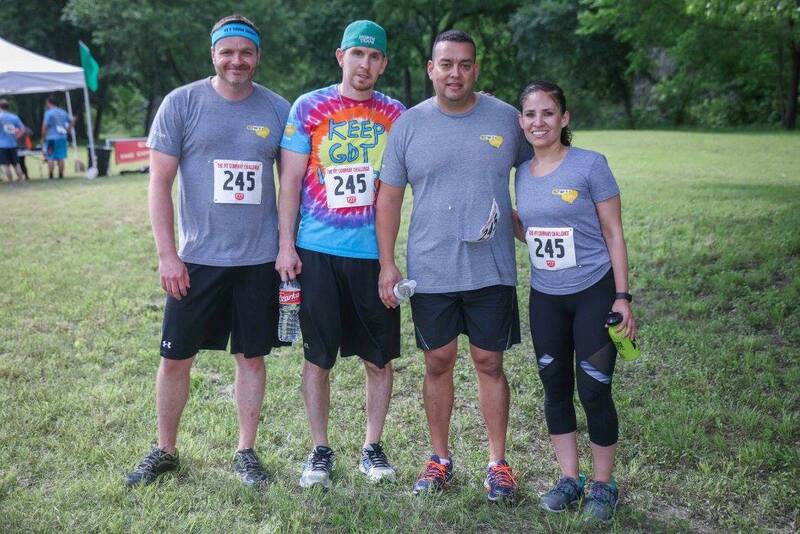 On May 14, 2016 participants from companies located in the Dallas area took part in the Fit Company Challenge, a corporate wellness event hosted by the Fit Company Institute providing area companies an opportunity to show the importance of living a fit and healthy lifestyle. 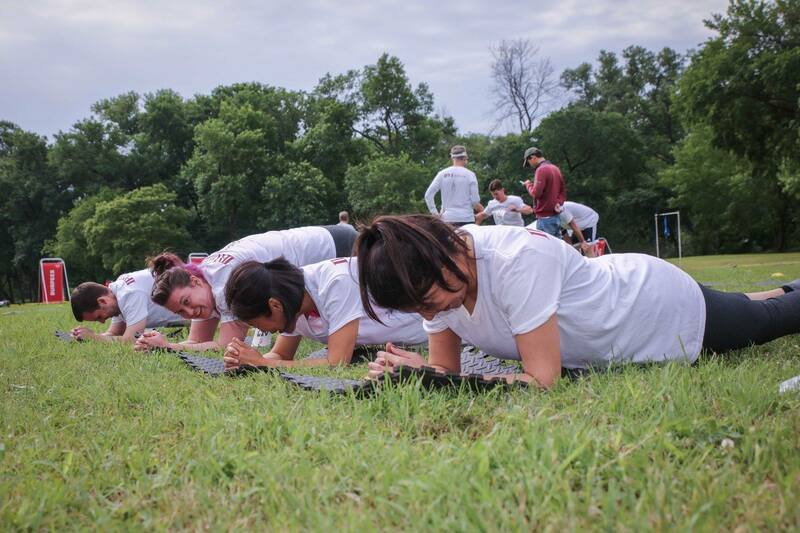 Participants worked in teams of 3 to 4 towards completing a variety of fitness stations tailored to challenge the team member’s current fitness level and earn points towards their company’s overall score. 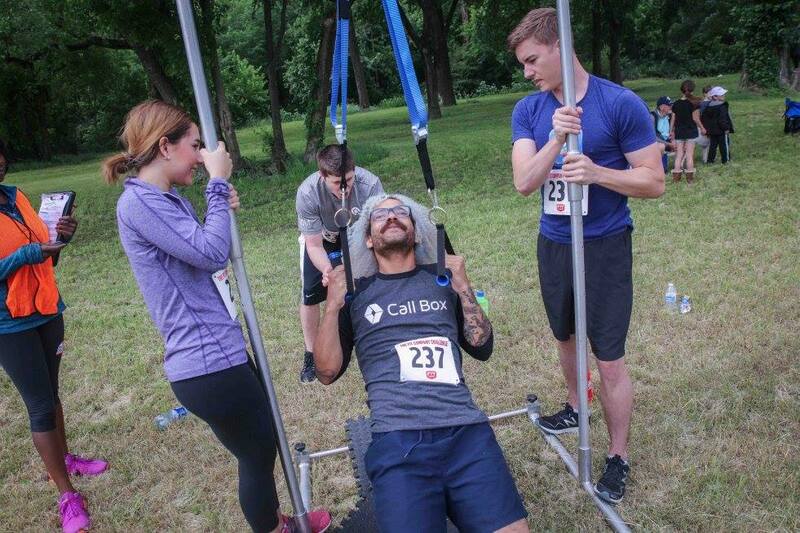 For the second year in a row Call Box placed at the top spot in the Large Team division. 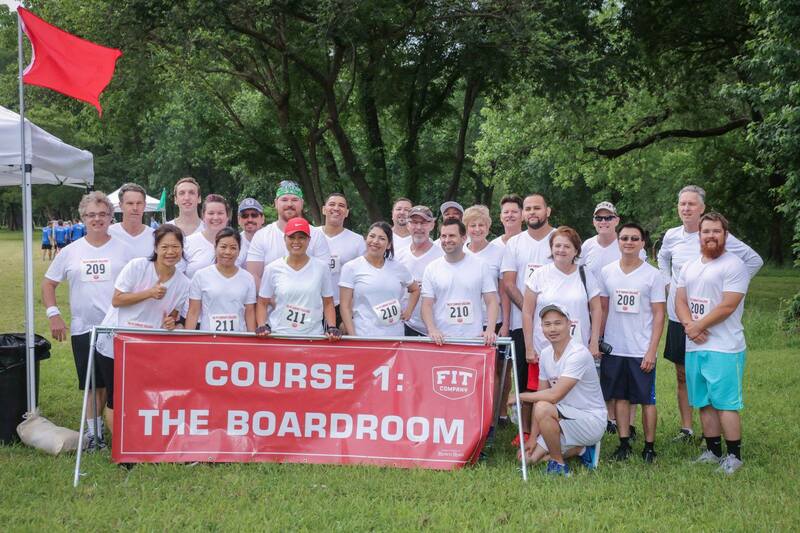 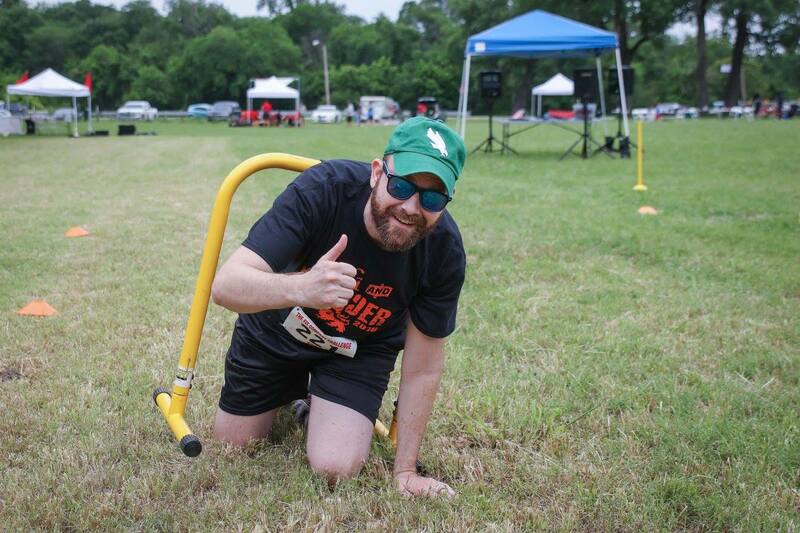 From Call Box’s Chief Operating Officer Patrick Elverum, "The Fit Company Challenge was made for Call Box. 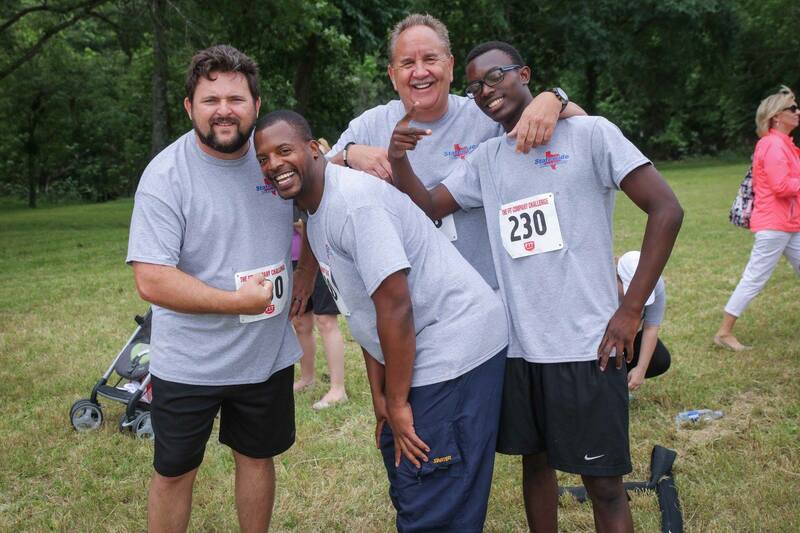 We have an incredible team of highly competitive people that enjoy hanging out together and being active. 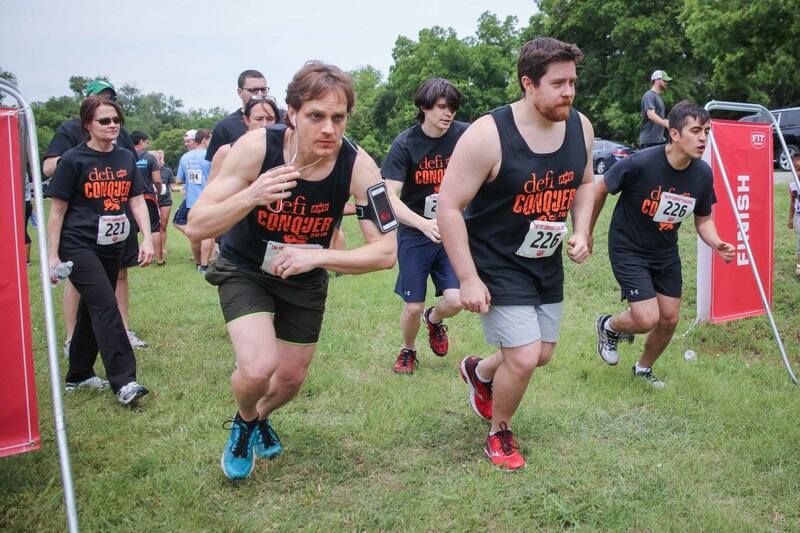 It's a lot of fun to watch our team push and encourage each other to do something hard. 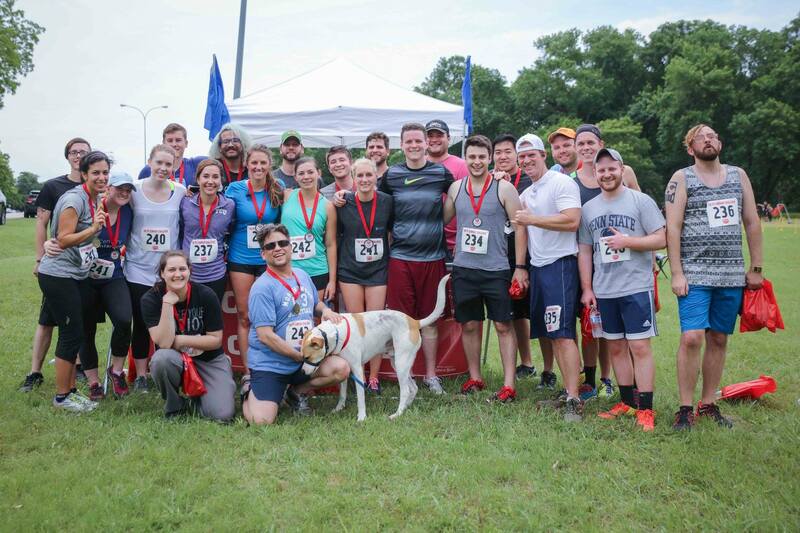 Make no mistake though, we weren't there to collect a participation trophy. 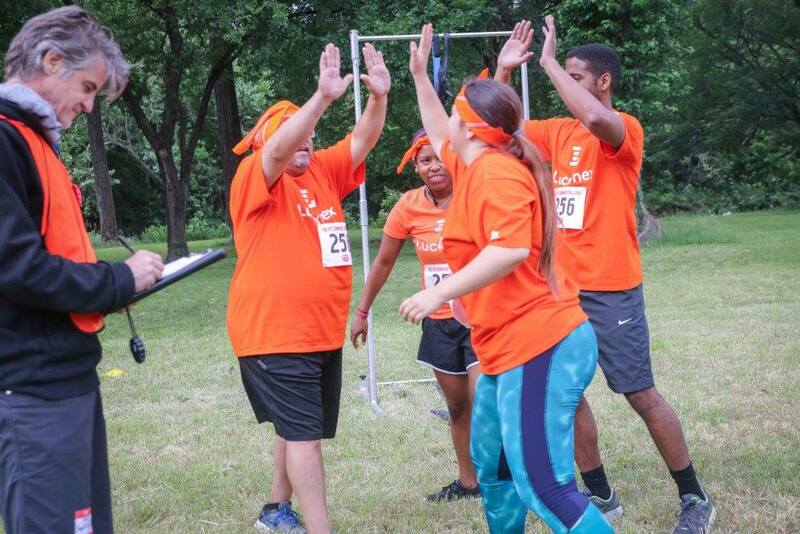 We came to win!" 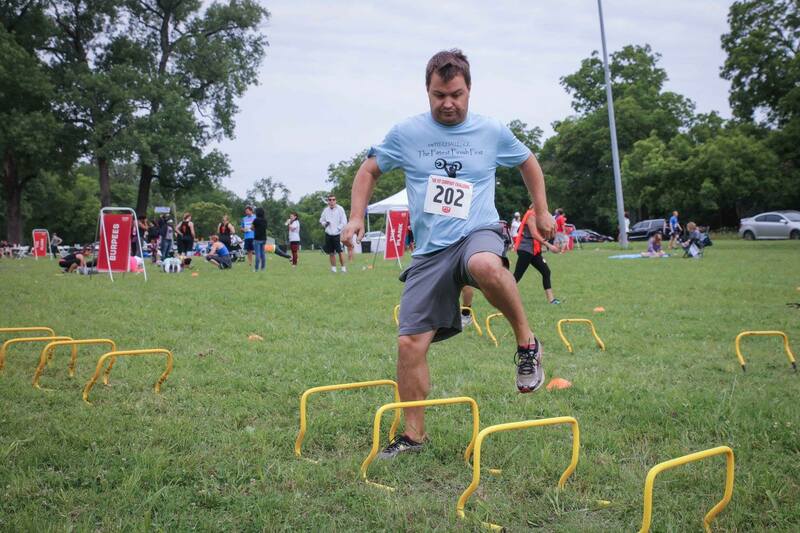 On event date, with the help of over 30 volunteers assisting the contenders, participants challenged their strength, conditioning, power, agility, and ended with a test of endurance in order to show their companies and colleagues that they practice what they preach. 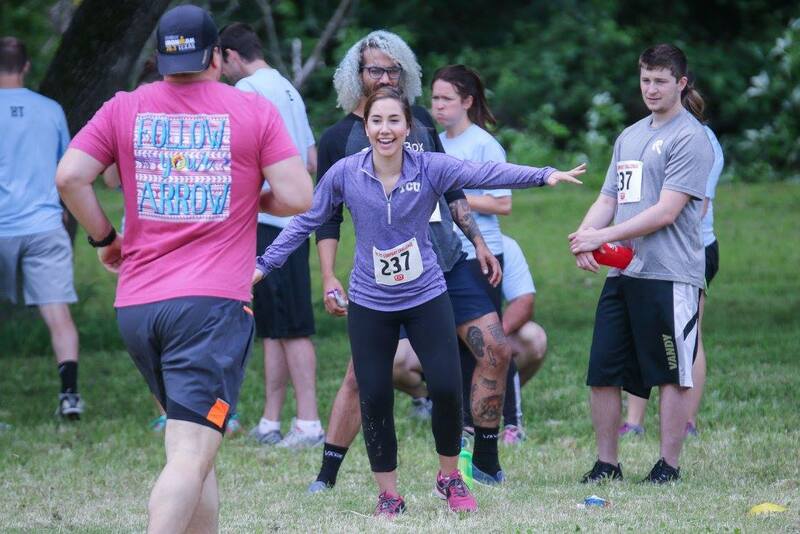 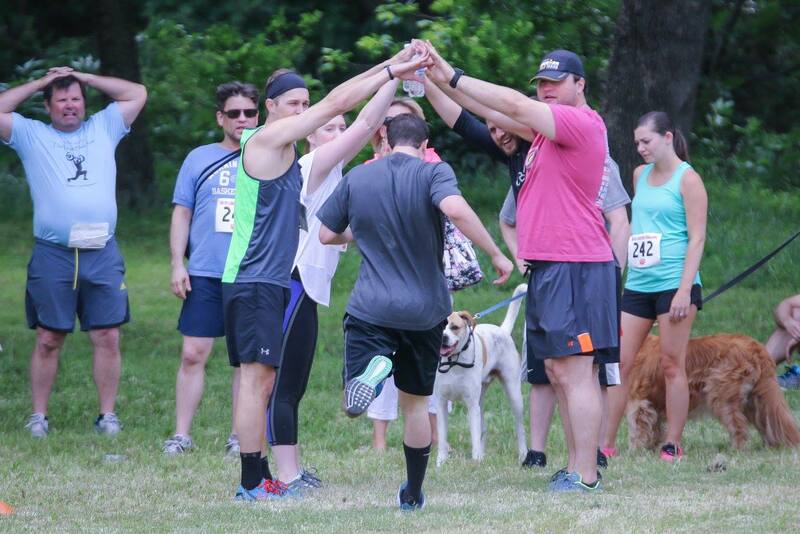 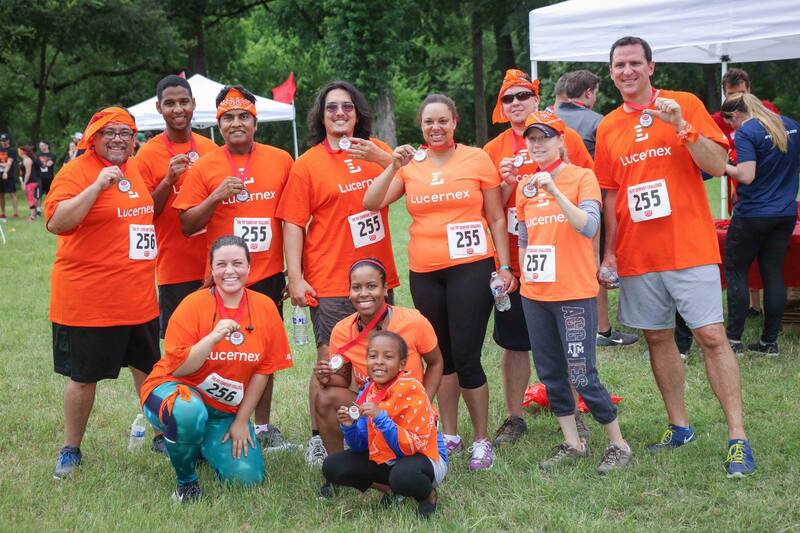 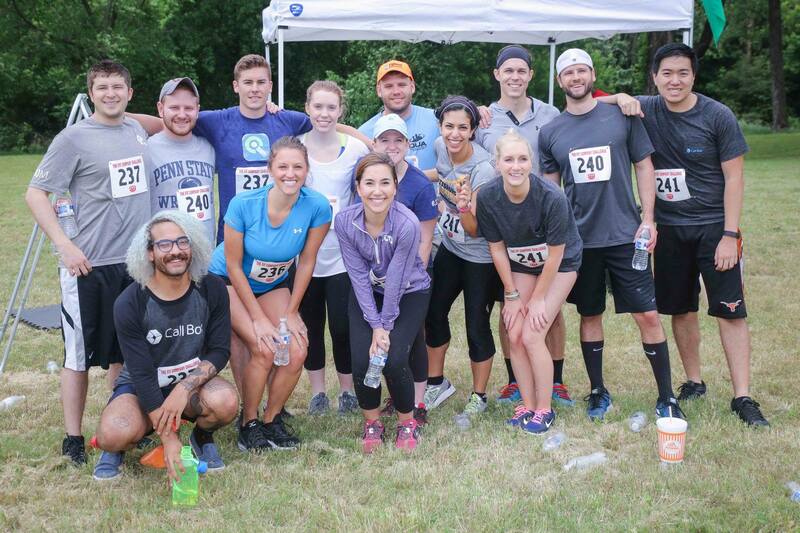 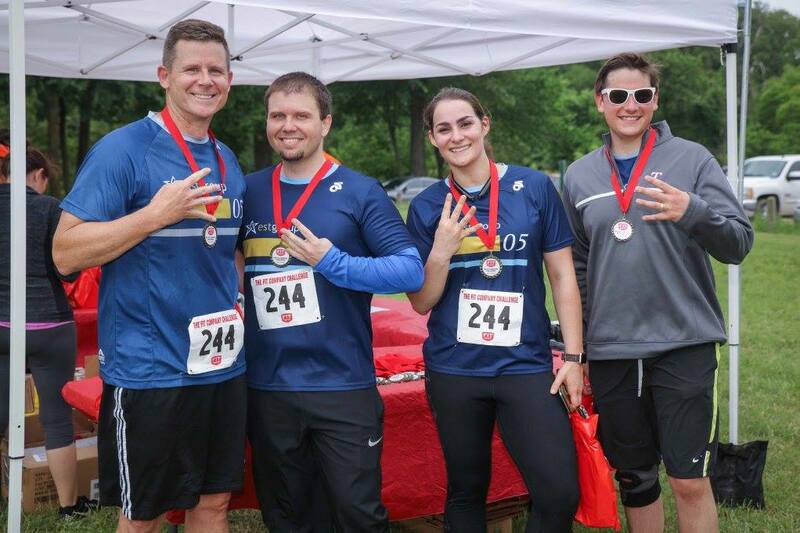 Participants used their involvement to bring out company team members, and family members to cheer them on and promote the importance of having fun and effective corporate wellness programs at their companies. 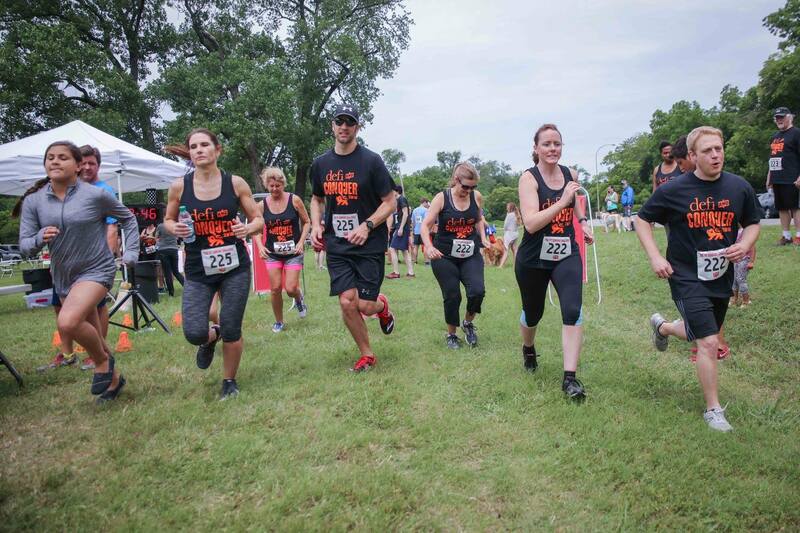 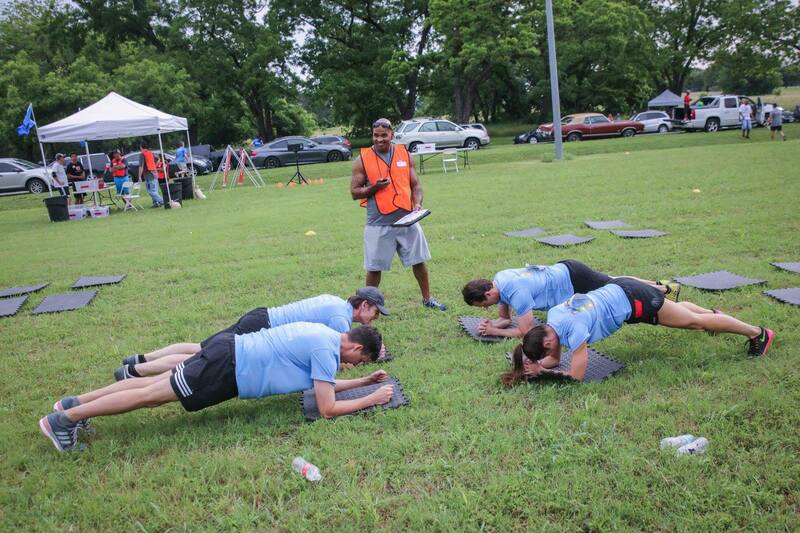 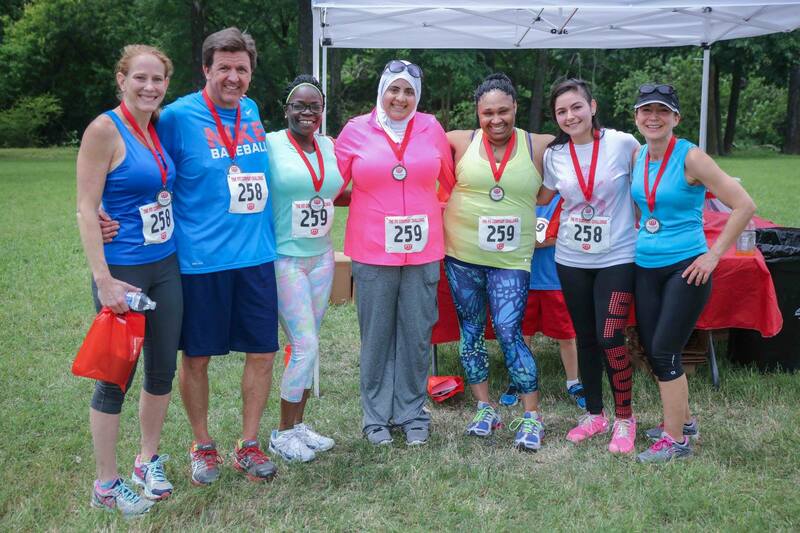 The challenge was held at Flag Pole Hill Park by White Rock Lake, a short drive from downtown Dallas, Texas.